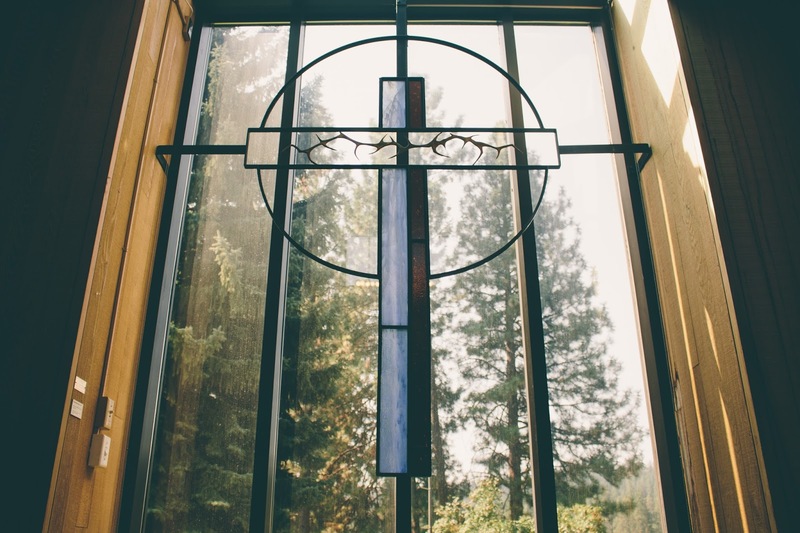 Whitworth University’s Office of Church Engagement is pleased to announce it has been awarded a $499,675 grant from Lilly Endowment Inc.
Funding from the “Sustaining the Vision, Expanding the Network” grant will allow the OCE to sustain its operations and expand two successful programs. The first, The Summer Ministry Fellows program, sends Whitworth undergraduates to churches and parachurch organizations for 10 weeks in the summer to serve the churches and explore their vocational callings. The program started with just 25 fellows who were placed throughout the region. Now, close to 100 churches seek Whitworth students for summertime placement. This program was established with a grant from the M.J. Murdock Charitable Trust and funding from Lilly Endowment Inc. The second program, The Preaching and Teaching Academy, was created in an effort to support Presbyterian pastors and commissioned lay leaders. It was funded by a grant from the Presbyterian Church (U.S.A.). The Lilly Endowment grant will allow the program to expand to other denominations throughout the region. The Office of Church Engagement serves as a valued resource for a network of 40 churches and parachurch organizations in the Pacific Northwest and along the West Coast. Formed originally with a generous grant from Lilly Endowment Inc., the OCE coordinates multiple activities including the Academy of Discipleship, The Preaching and Teaching the Bible Academy for pastors, the Whitworth Institute of Ministry and the Summer Ministry Fellows program.